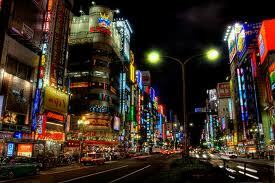 Tokyo in Japan is the overall most expensive city to live in for expatriates, while Thimphu in Bhutan, is the cheapest. The Swiss cities of Zurich and Geneva remain second and third most expensive in the world respectively. Luanda is the most expensive place to live as an expatriate excluding housing, education, medical and transport basket groups. The most expensive cities for expatriates to live in are: Caracas (Ninth most expensive in the world); New York (Manhattan); Hamilton; Sao Paulo; and George Town. The cheapest city for expatriates to live in is: Managua in Nicaragua (764 most expensive in the world). Most expensive countries for expatriates to live in are: Angola; DRC; Mozambique; Saint Helena; and Ghana. The most expensive cities for expatriates to live in are: Luanda (Fifth most expensive in the world); Abuja; Lagos; Kinshasa; and Kano. 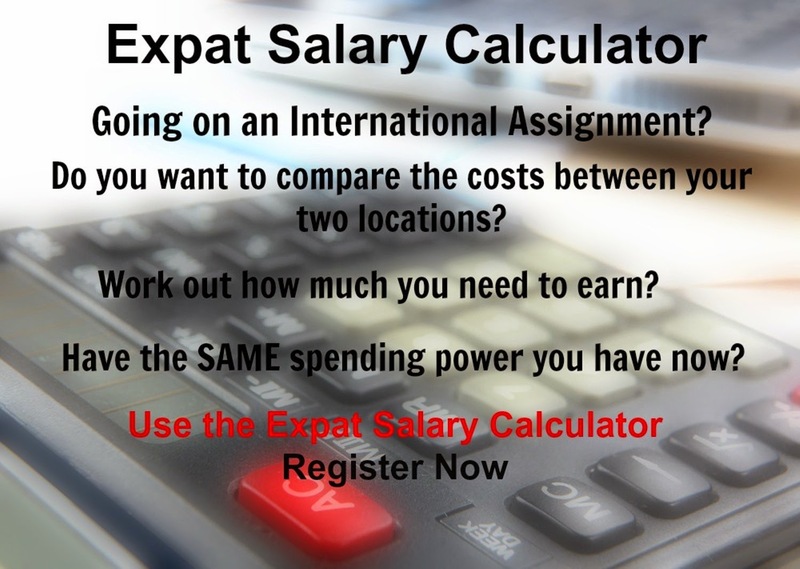 Most expensive countries for expatriates to live in are: Japan; Australia; Micronesia; New Caledonia; and New Zealand. Most expensive countries for expatriates to live in are: Switzerland; Norway; Liechtenstein; Denmark; and Jersey. Most expensive countries for expatriates to live in are: Qatar; United Arab Emirates; Israel; Lebanon and Bahrain. Most expensive countries for expatriates to live in are: Maldives; Sri Lanka; India; Afghanistan; and Bangladesh. The most expensive cities for expatriates to live in are: Male (347 most expensive in the world); Mumbai; Colombo; New Delhi; and Kanpur. The cheapest city for expatriates to live in is: Thimphu in Bhutan (779 most expensive in the world). The cost of living rankings are released every quarter and measure the comparative cost of living for expatriates in 780 locations, covering every country worldwide. The cost of living comparison uses local prices for defined quantities of the same goods and services at or near each location, which is converted to a single currency. The prices are grouped together into baskets and the cost of living index calculated for each of these.